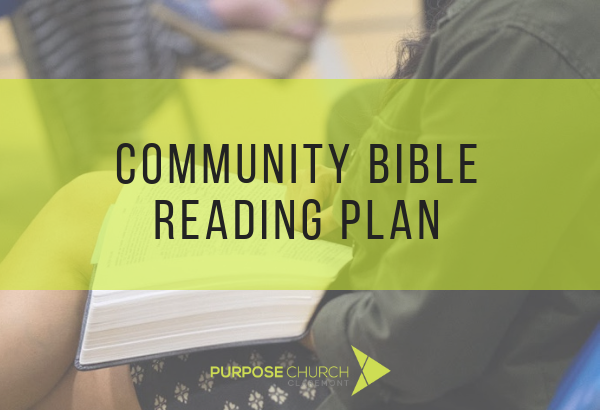 Follow along with Purpose Church Claremont as we read through the Bible together for the rest of October and into November! ..or just follow along with your regular bible- that’s always more than ok! We recommend the app as it has a nice devotional feature to the daily readings.